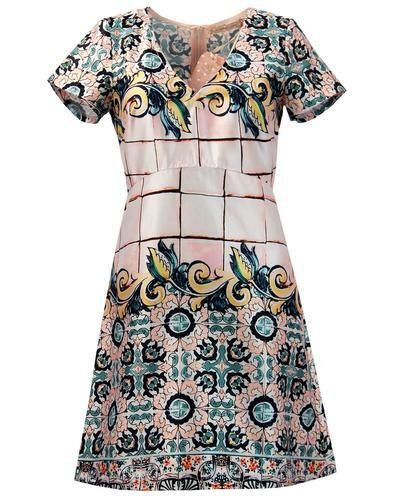 Gorgeously stylish retro 60s mod dress by Traffic People. 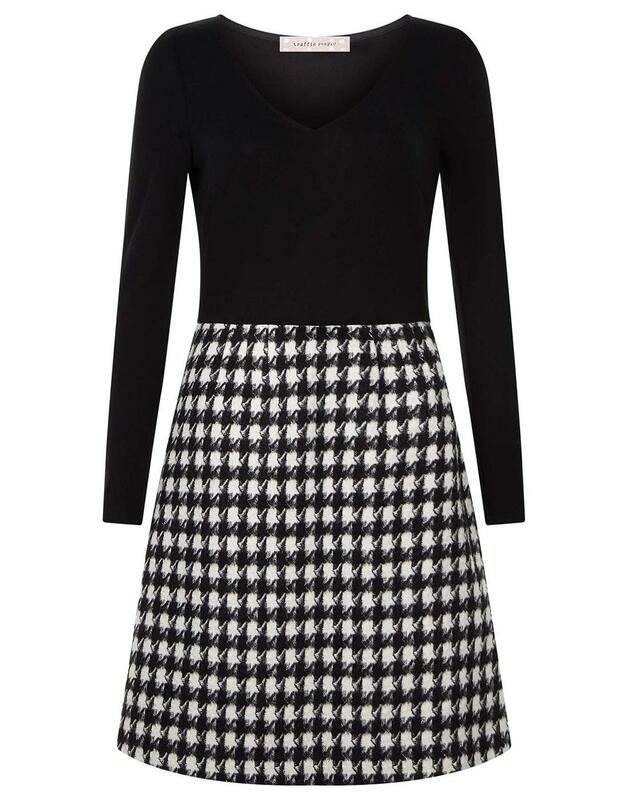 Perfect for winter, featuring a long sleeve jersey bodice and a fur textured, cosy dogtooth skirt. 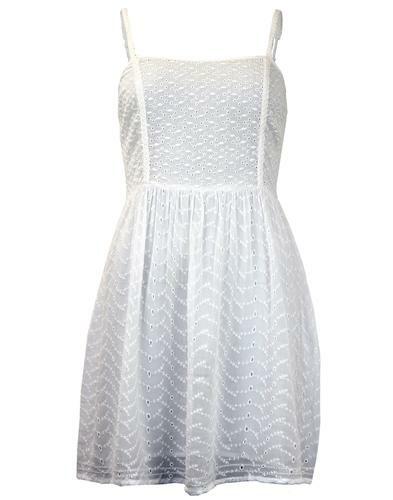 Flattering deep V-neck with 60s style mini skirt length. 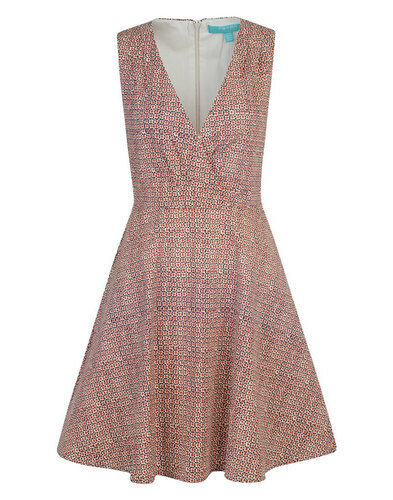 Pair this chic number with coloured tights, the Traffic People 60s Swing Coat and boots for a 60s mod look. 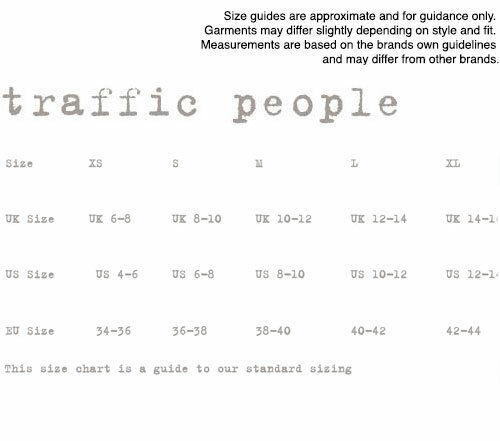 - Traffic People retro 60s mod dress. - Black jersey top with textured woven dogtooth skirt. 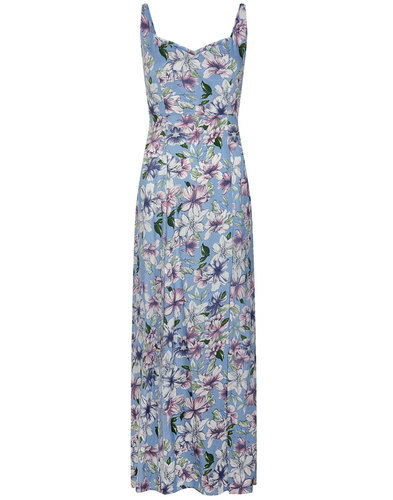 Composition: 50% Viscose, 50% Cotton; Lining 100% Cotton.